Fred Coupe have been a Specialist electric Dealer since 2011 and have a wealth of experience and knowledge in advising customers about running a pure electric car. We have some Nissan Leaf Tekna 40.kw Available for Immediate Delivery. Includes options: £3500 government grant. 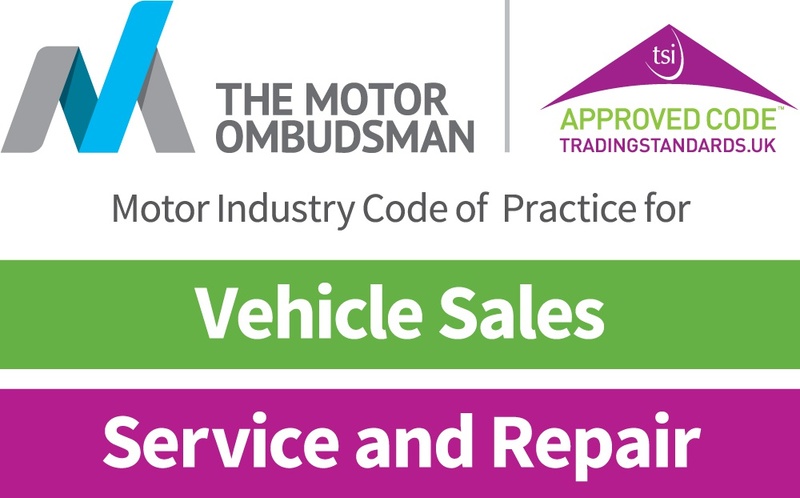 *Offer valid until 30th June 2019 and subject to vehicle availability. Finance provided by Nissan Finance, Rivers Office Park, Denham Way, Maple Cross, Rickmansworth, WD3 9YS. Subject to status. Guarantees and indemnities may be required. You must be at least 18 and a UK resident (excluding Channel Islands). 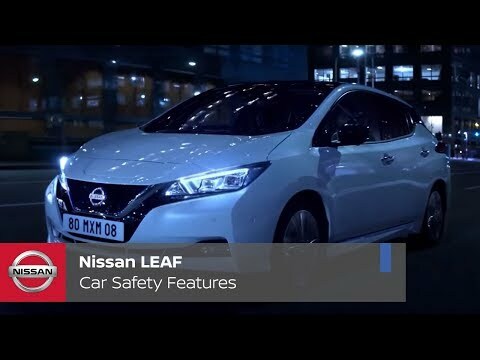 Terms and conditions apply, please visit https://www.nissan.co.uk/legal/offers-termsandconditions.html or your local dealer for full details. *NISSAN DEPOSIT CONTRIBUTION OF £500 IS ONLY AVAILABLE WHEN TAKEN ON 5.99% APR PCP NISSAN FINANCE PRODUCT. Offer based on 10,000 miles pa, excess mileage 10p per mile. Offers not available in conjunction with any schemes or other offers. Vehicle price includes first registration fee and 12 months’ road fund licence.